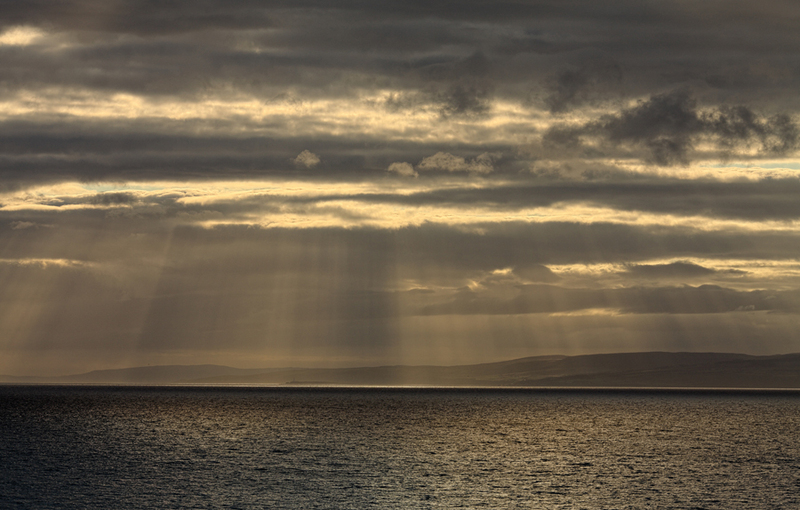 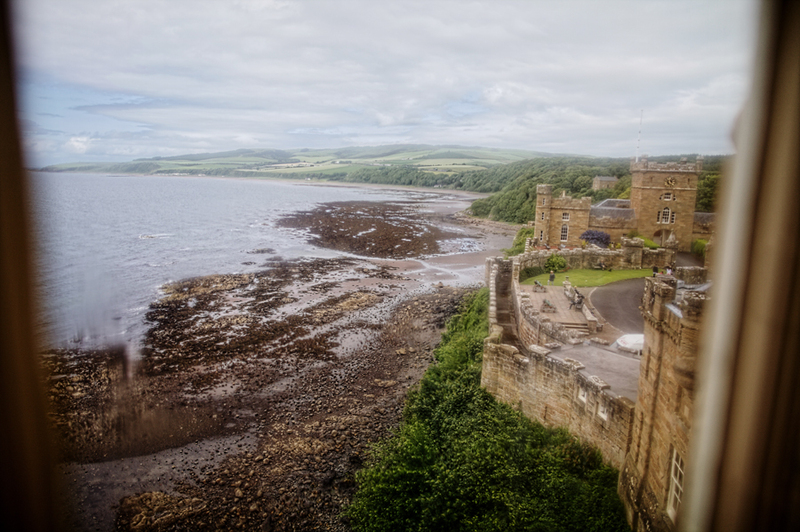 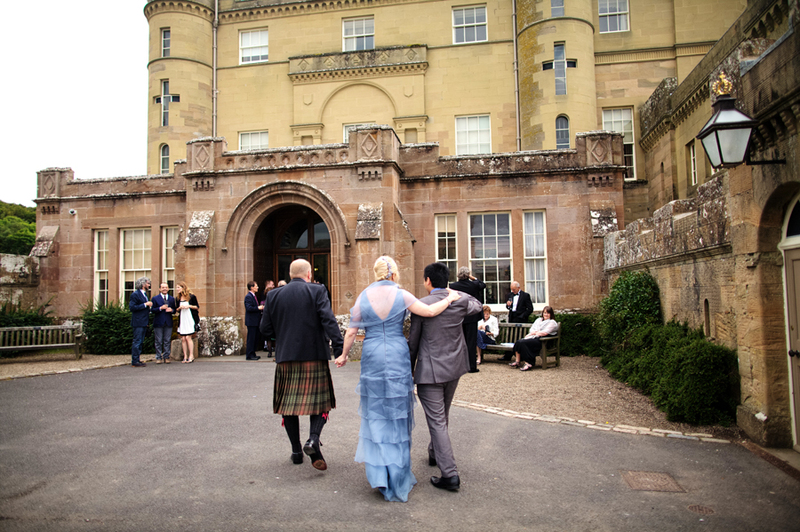 Scotland has amazing scenery and many castles to attract visitors and couples to celebrate their wedding day. 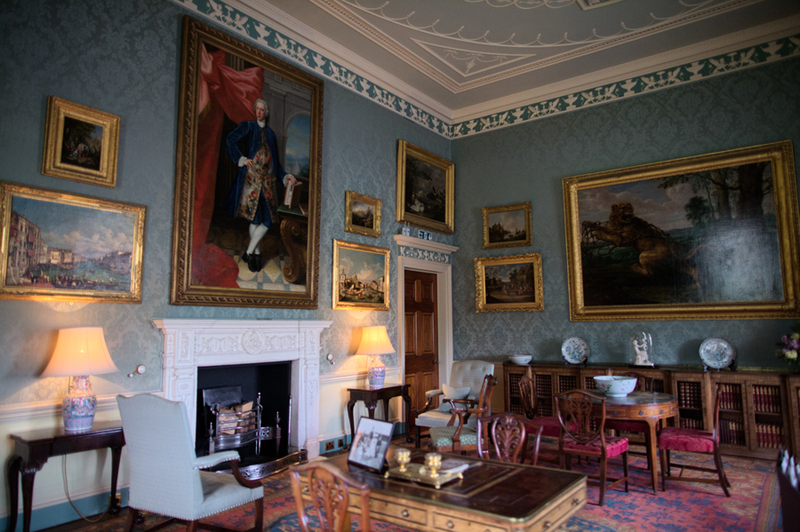 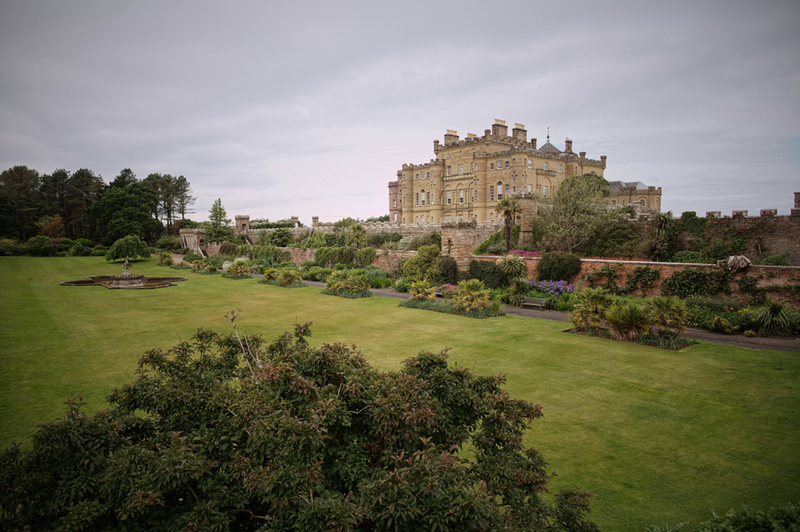 Culzean Castle is one of the most attractive wedding venues in Scotland. 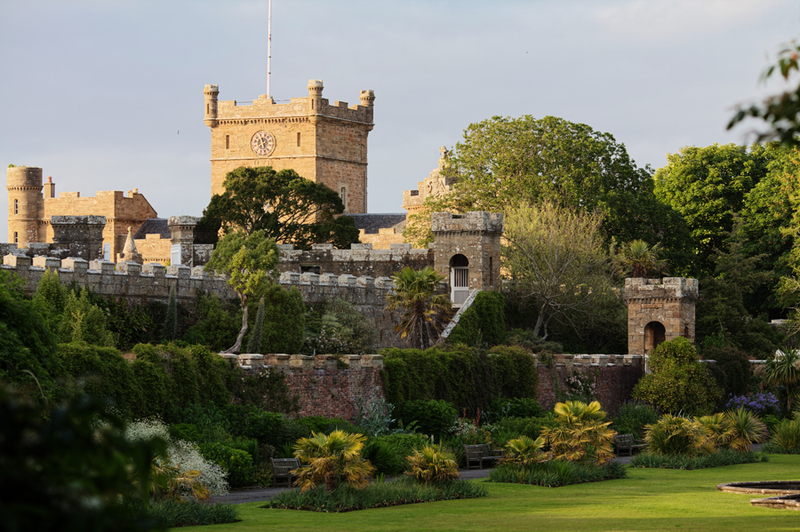 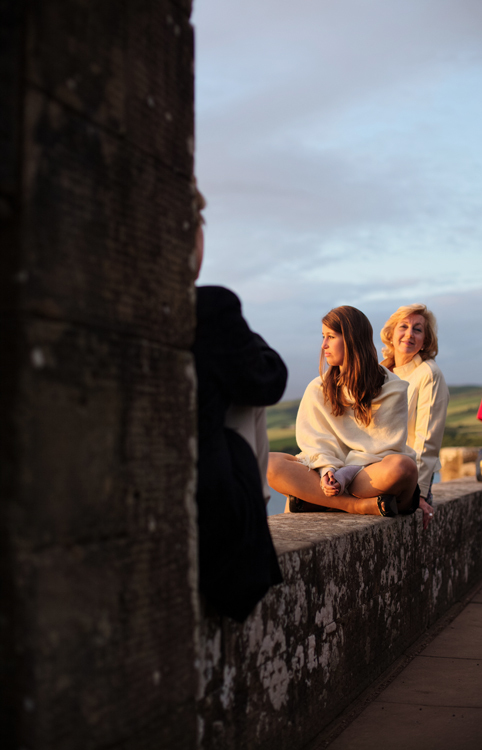 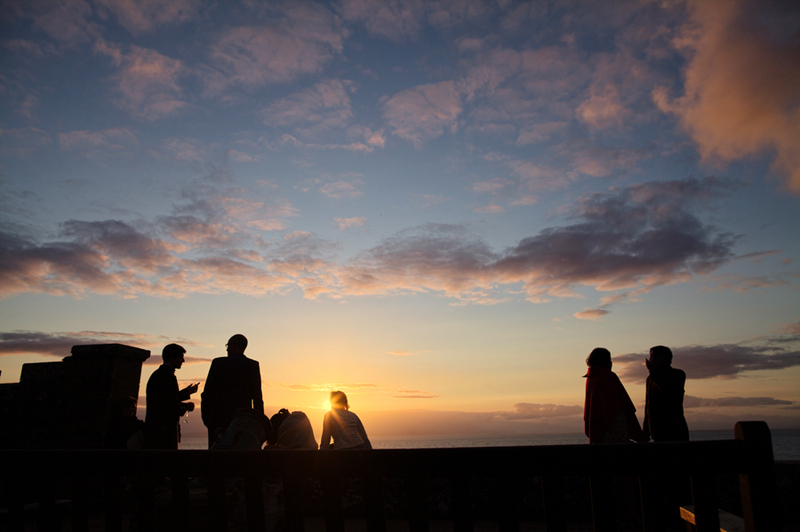 Visitors are able to enjoy the outdoor beauty as well as the history held in the castle. 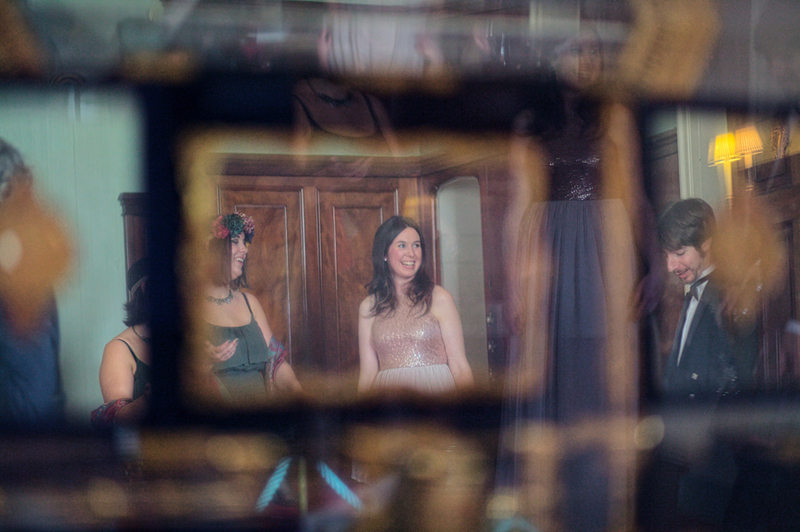 It was a fantastic day, full of joy and fun. 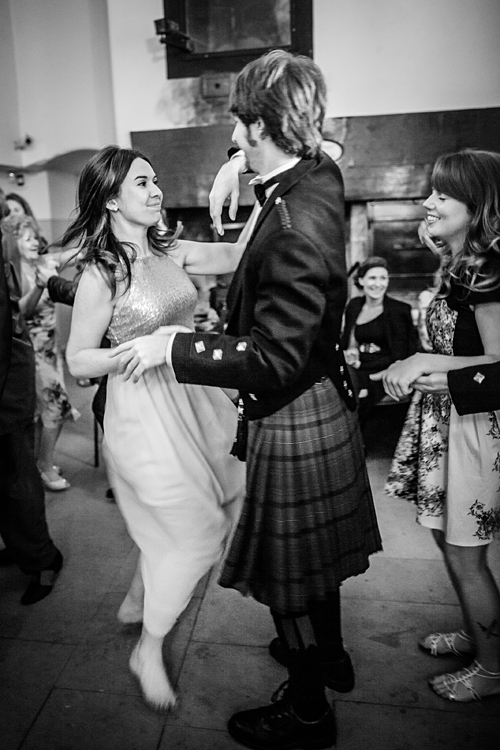 My favourite parts I think are the ceremony and the dancing moves. 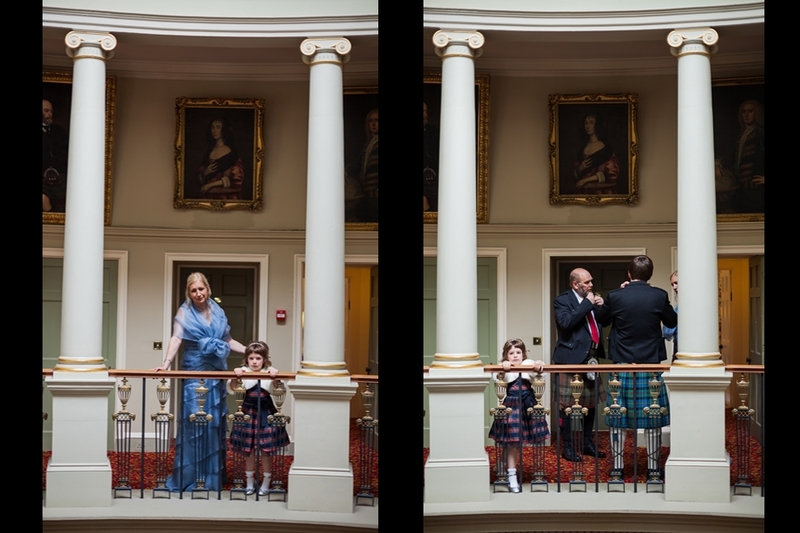 That lovely couple wed at the Prestonfield House earlier this year, where I could also photograph their very romantic celebrations with the closets family. 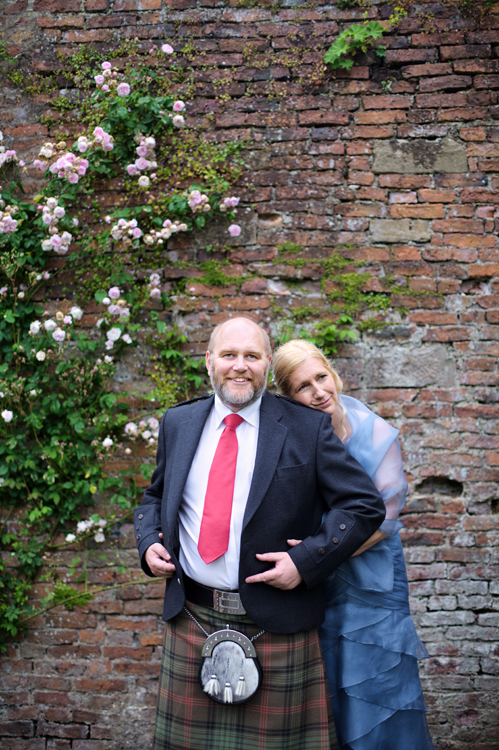 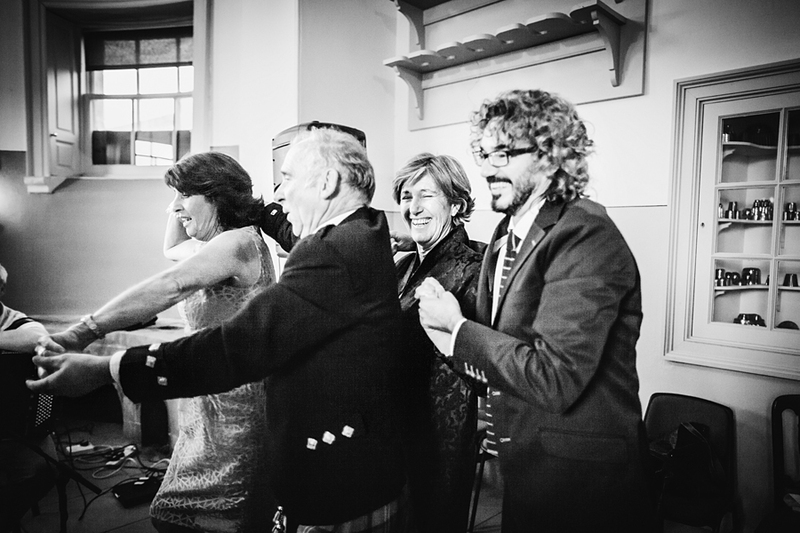 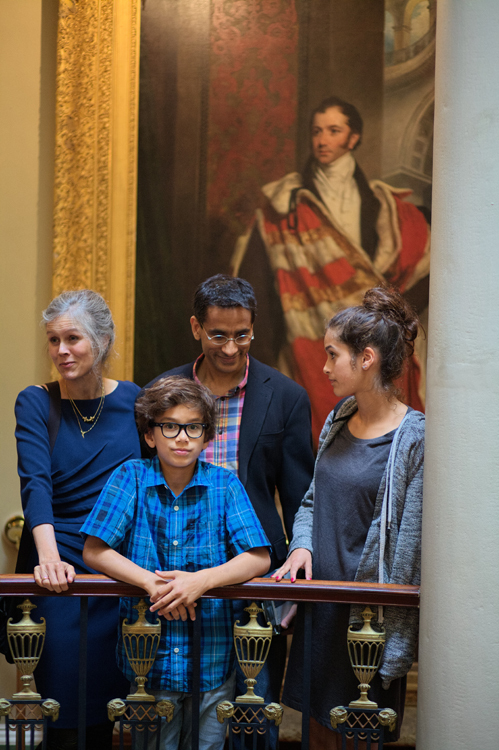 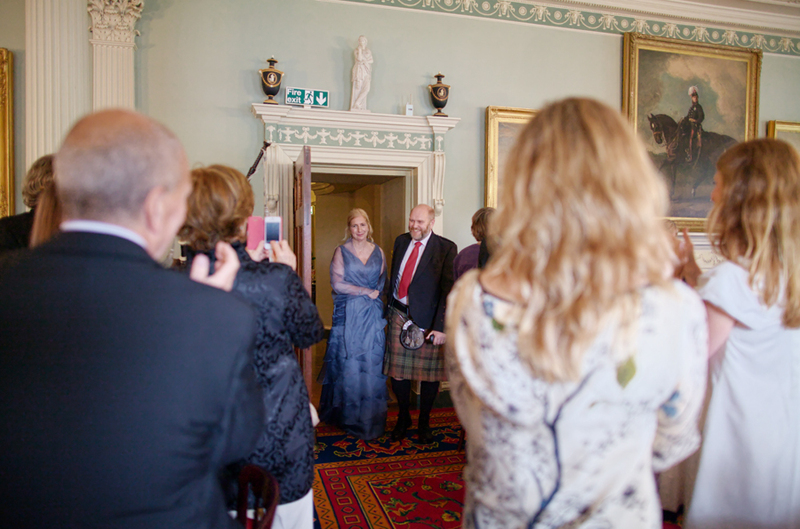 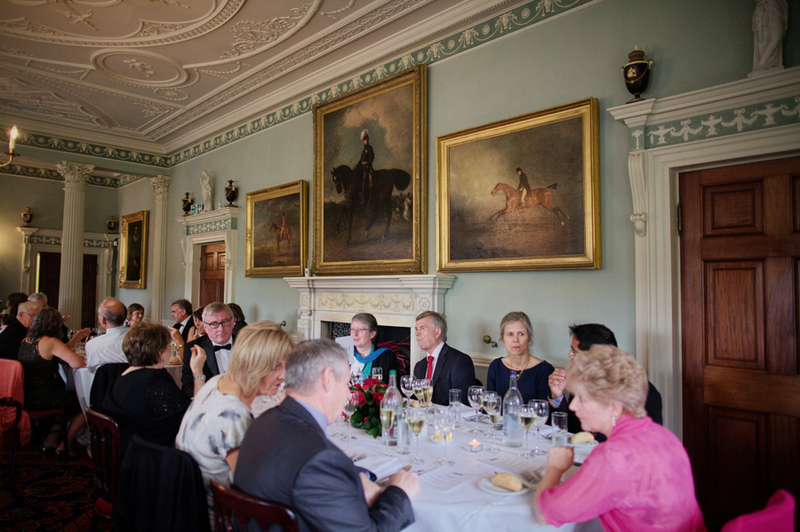 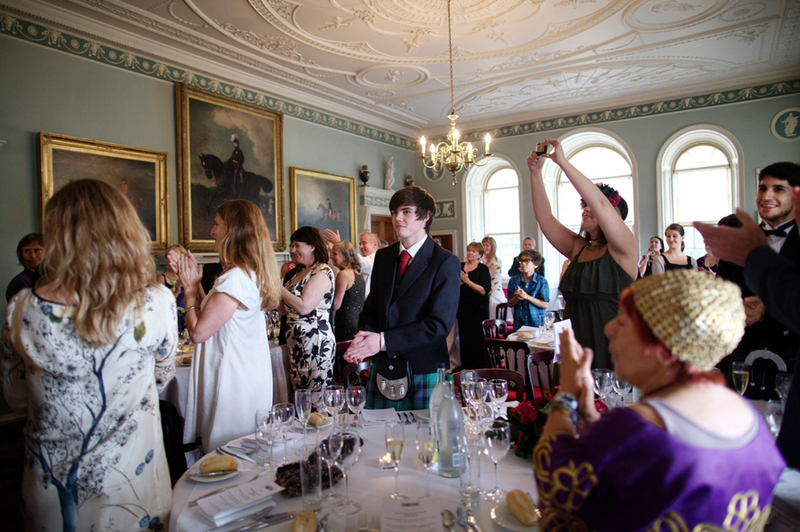 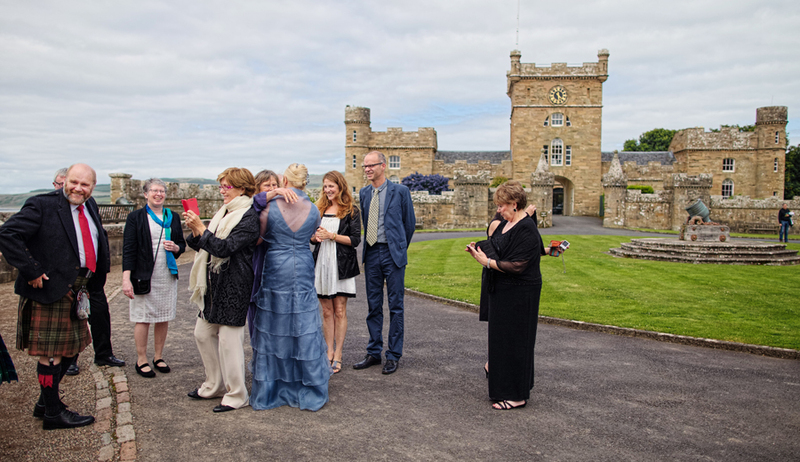 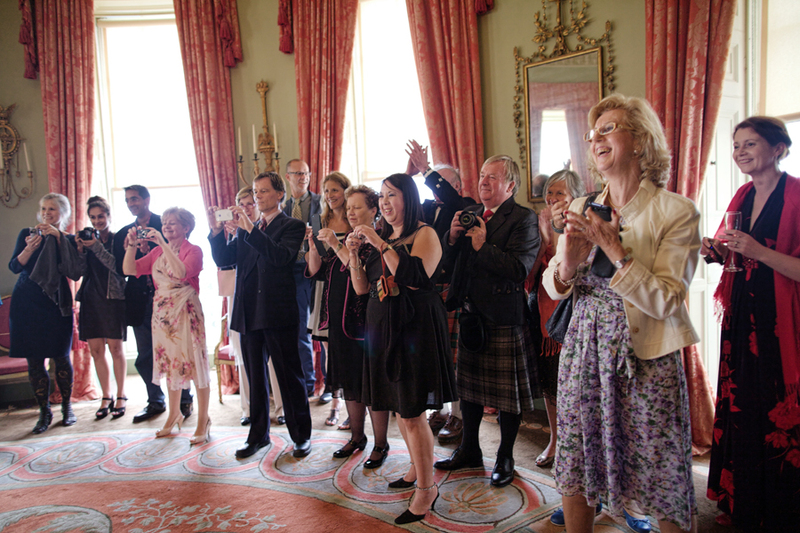 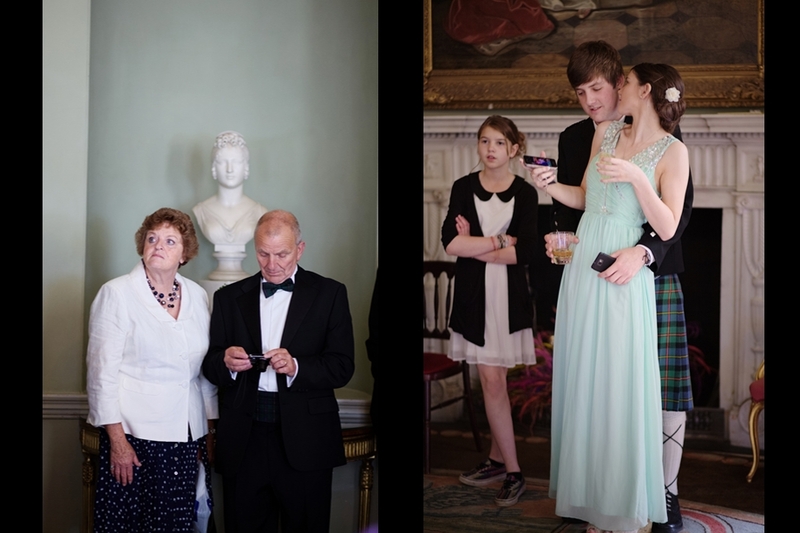 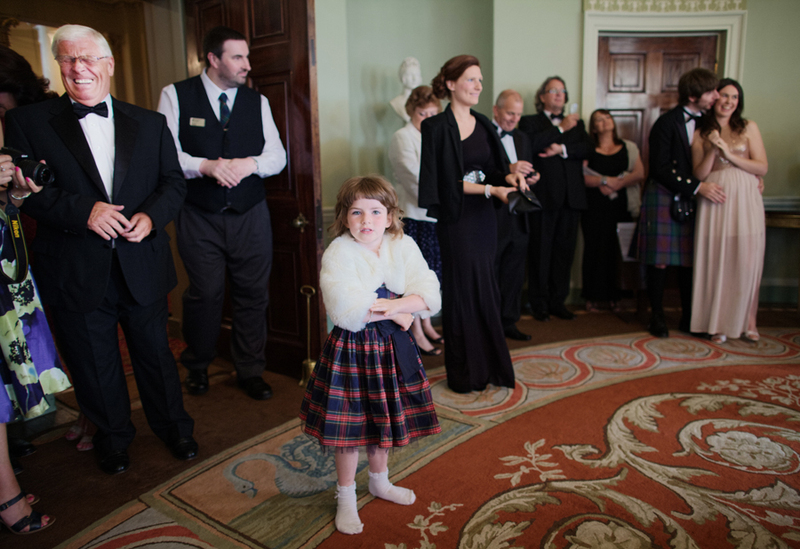 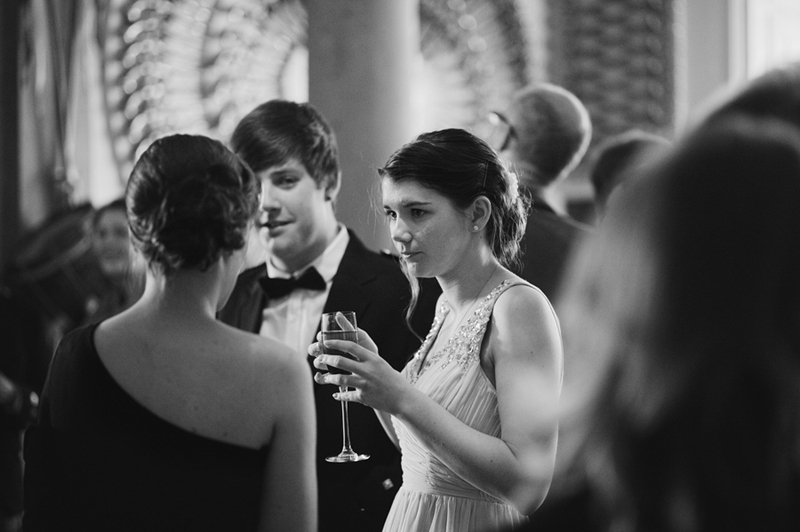 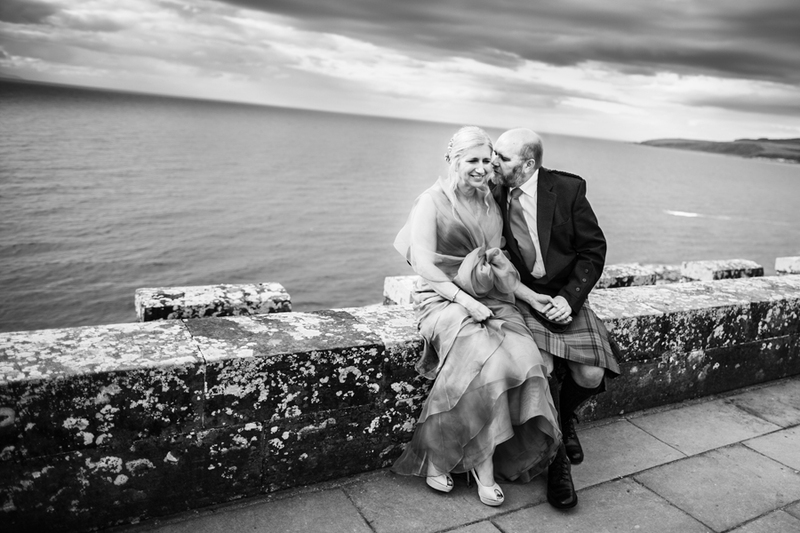 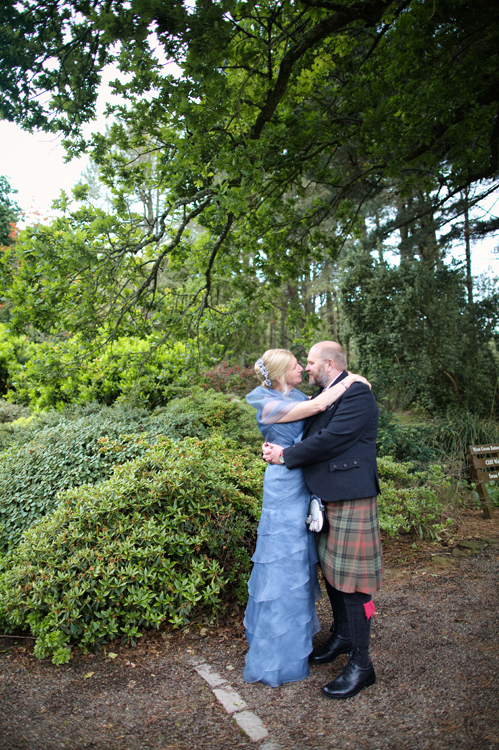 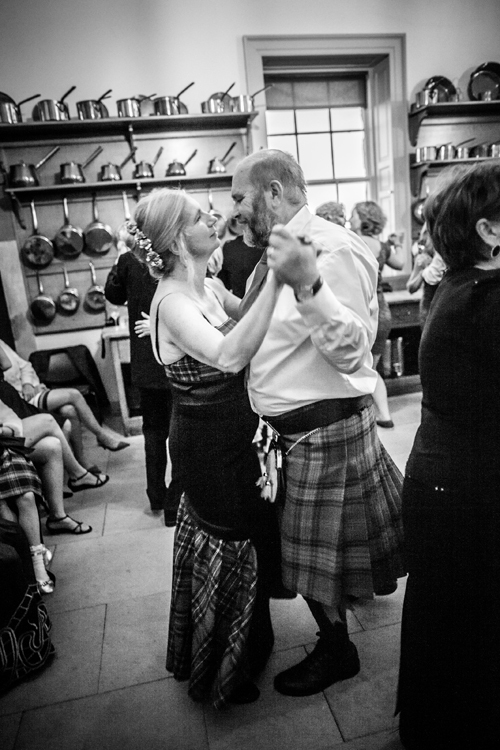 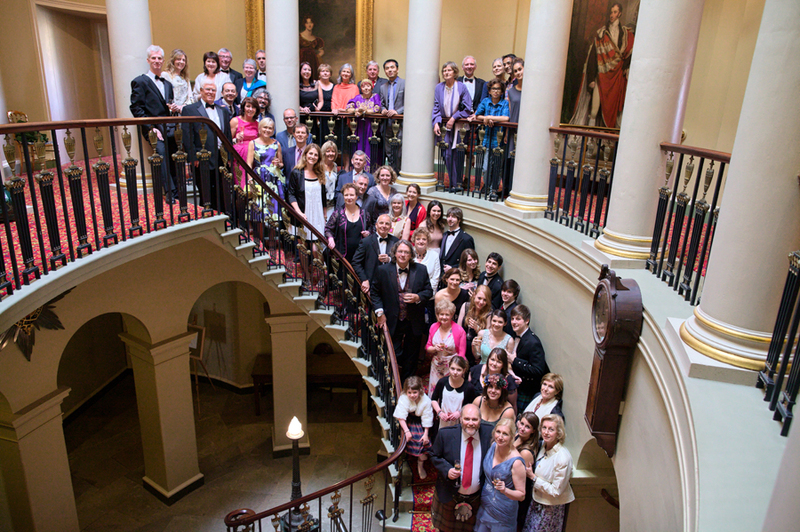 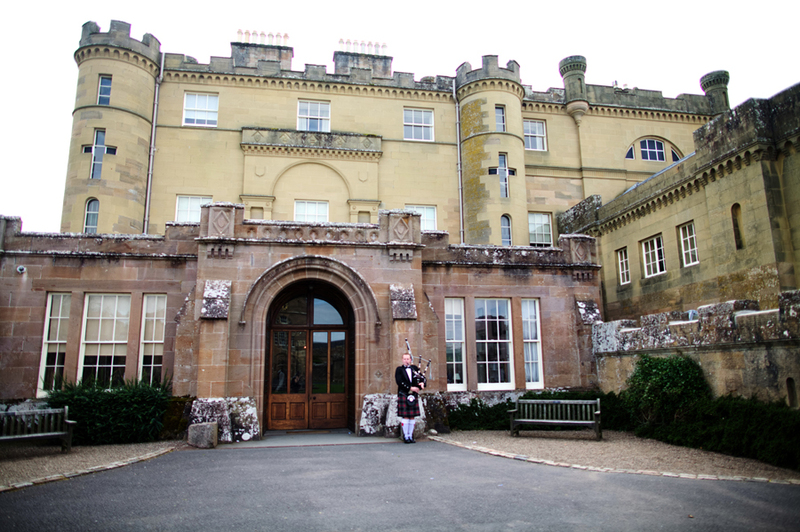 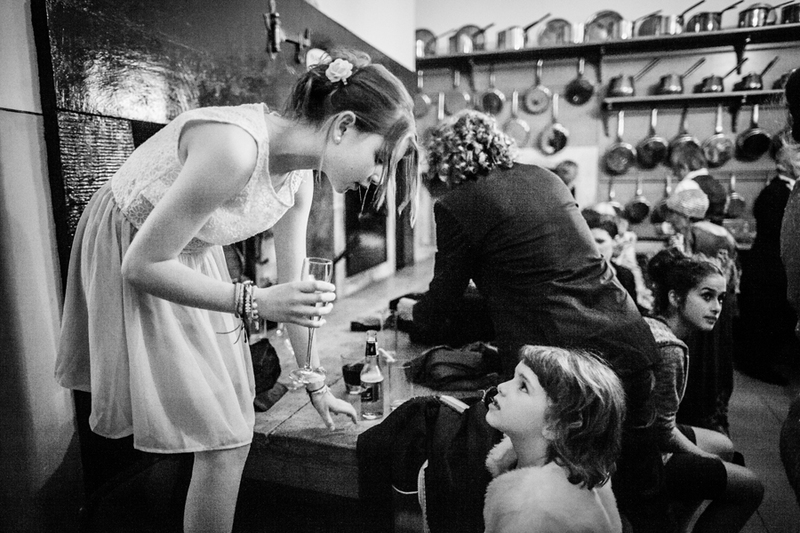 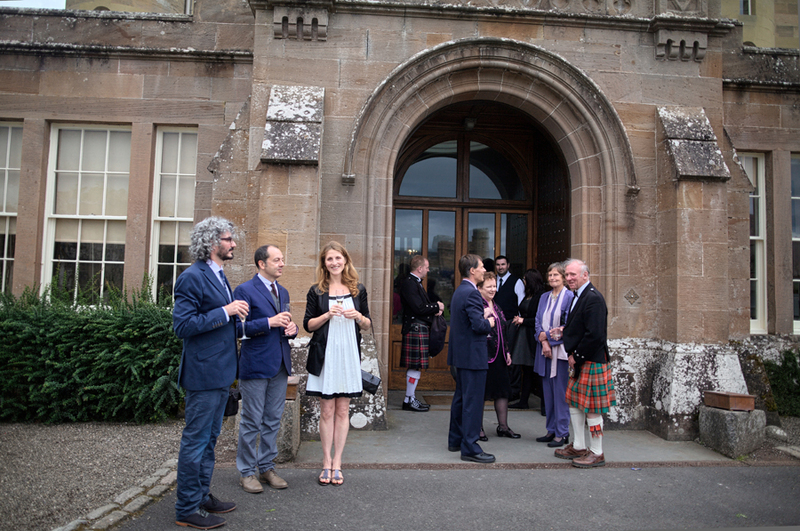 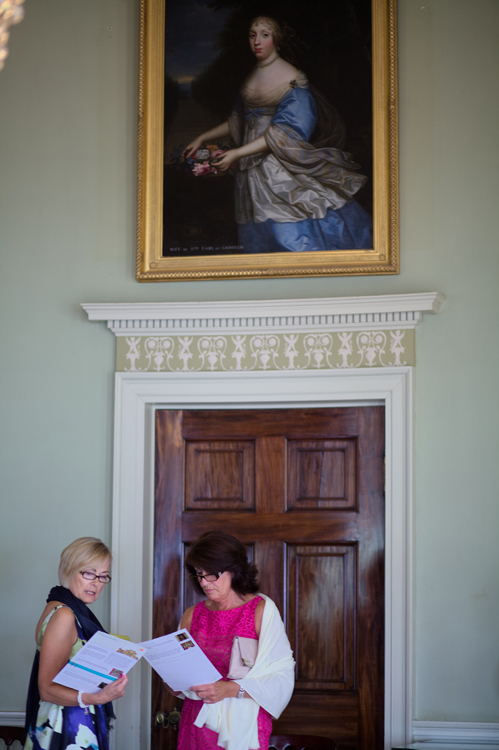 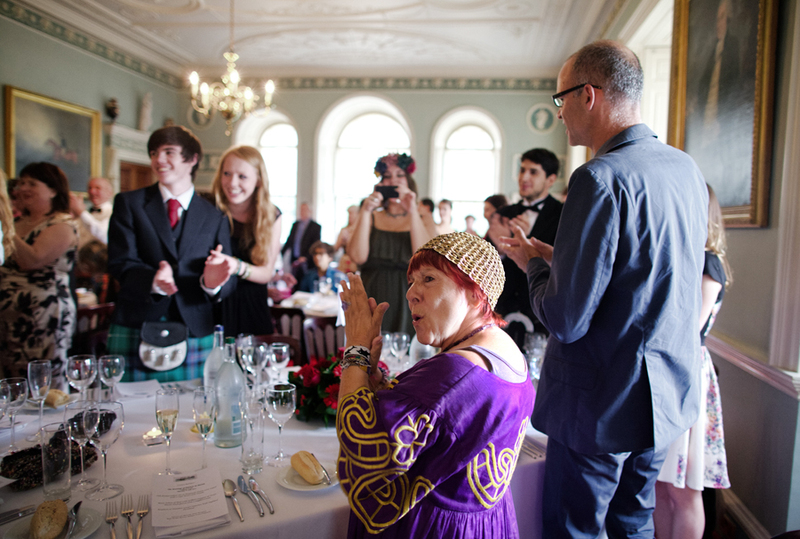 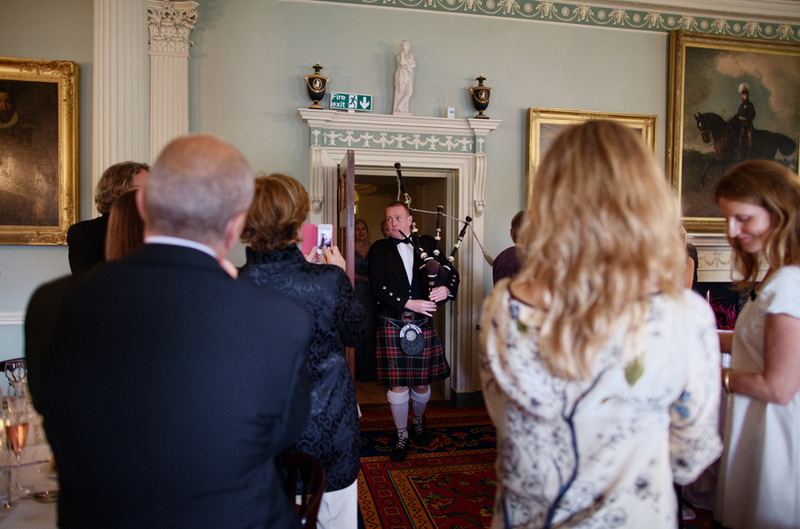 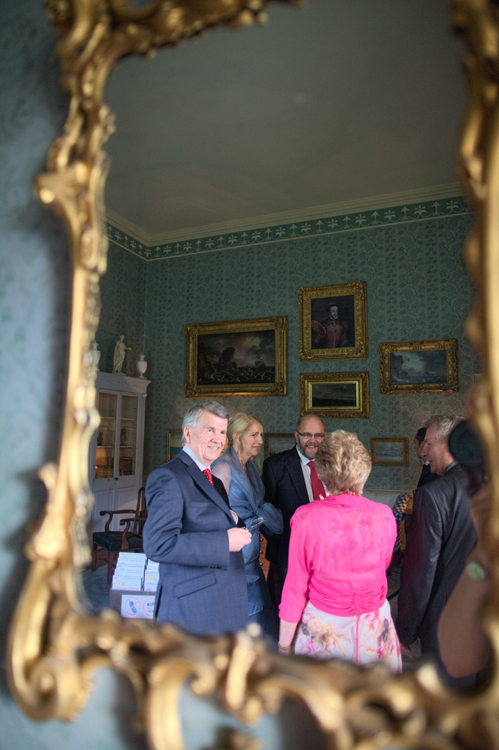 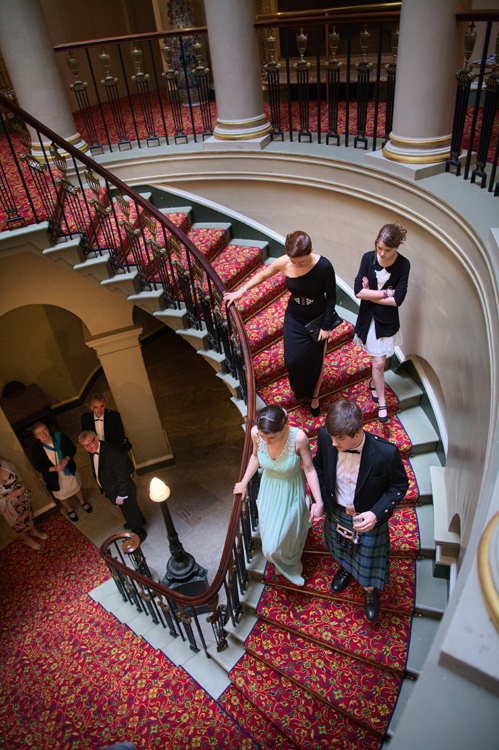 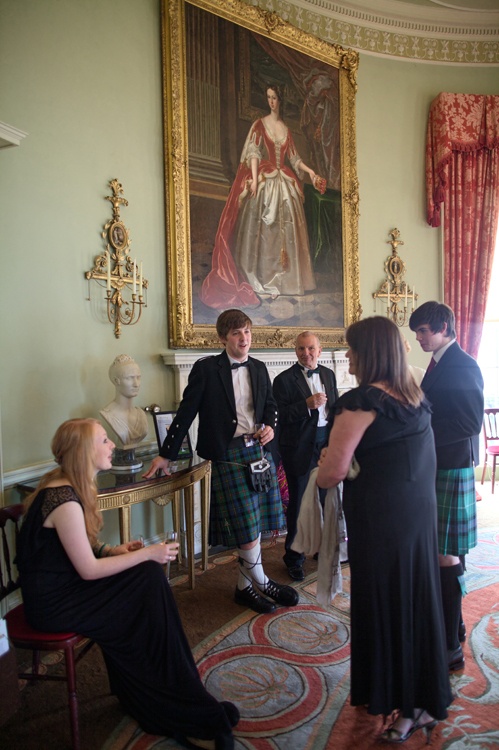 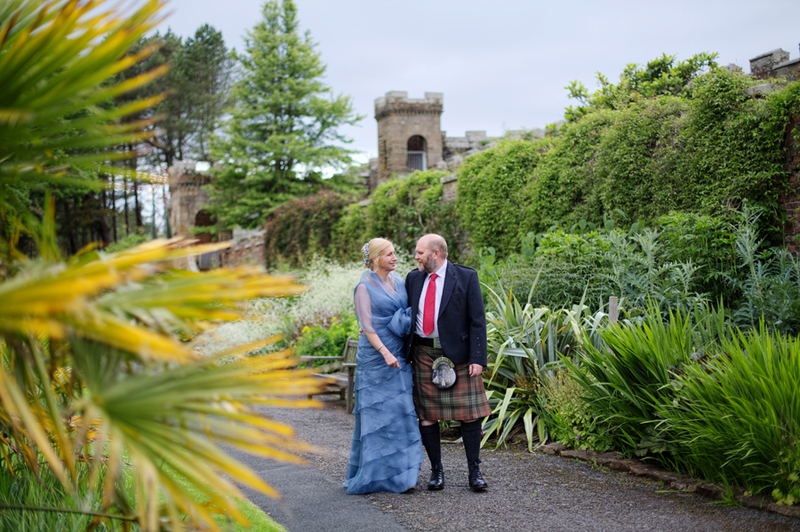 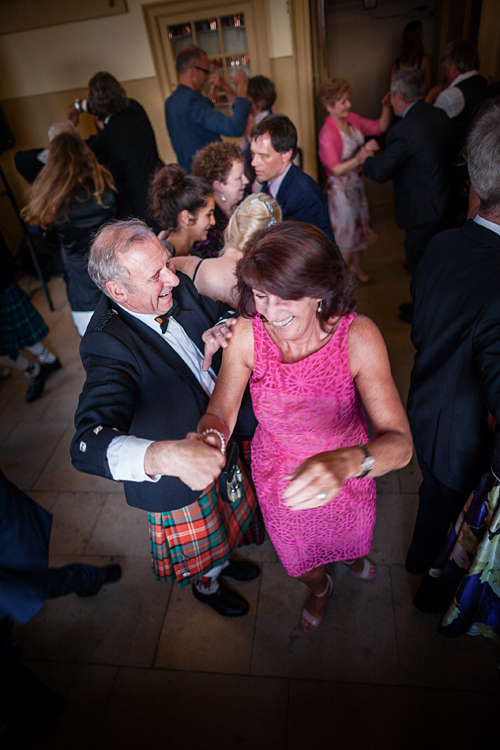 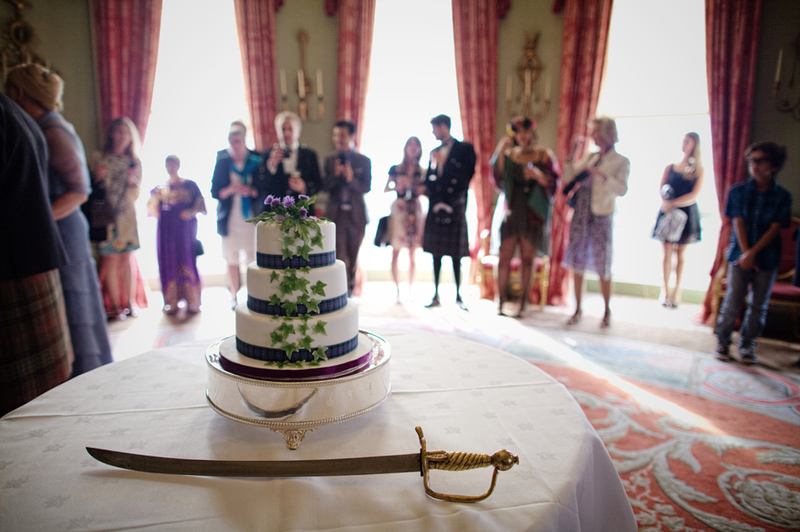 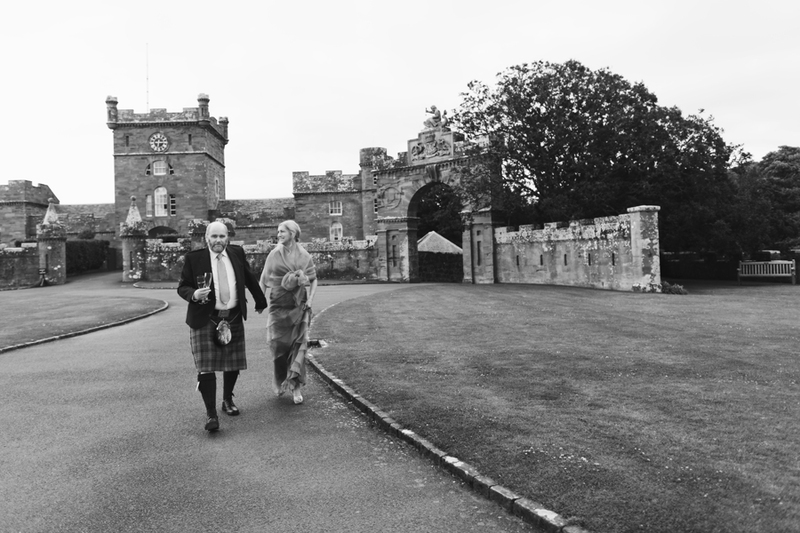 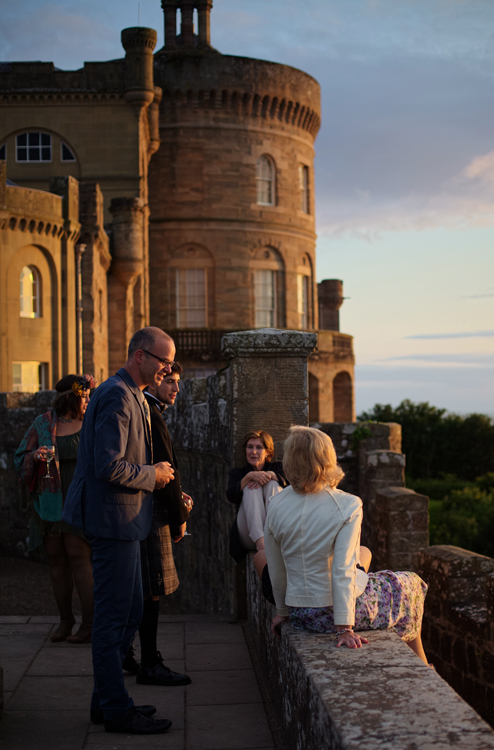 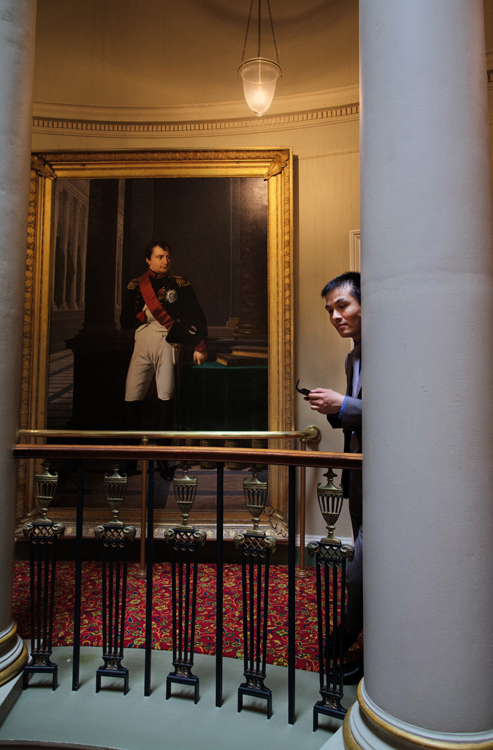 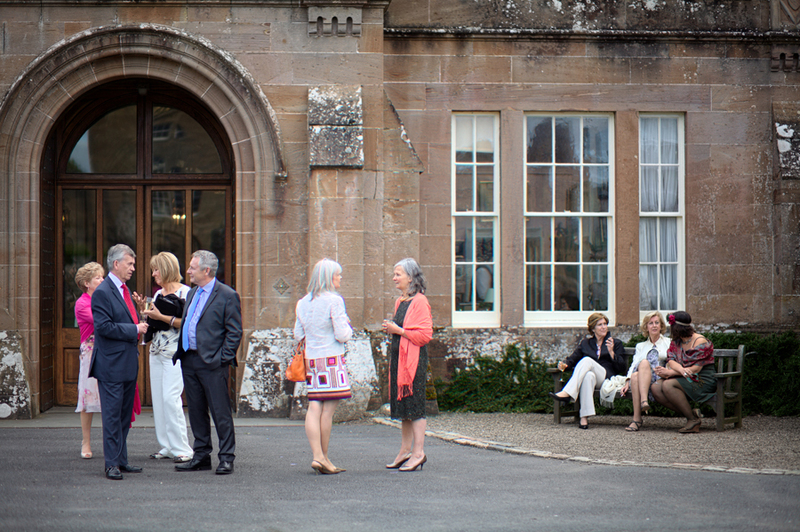 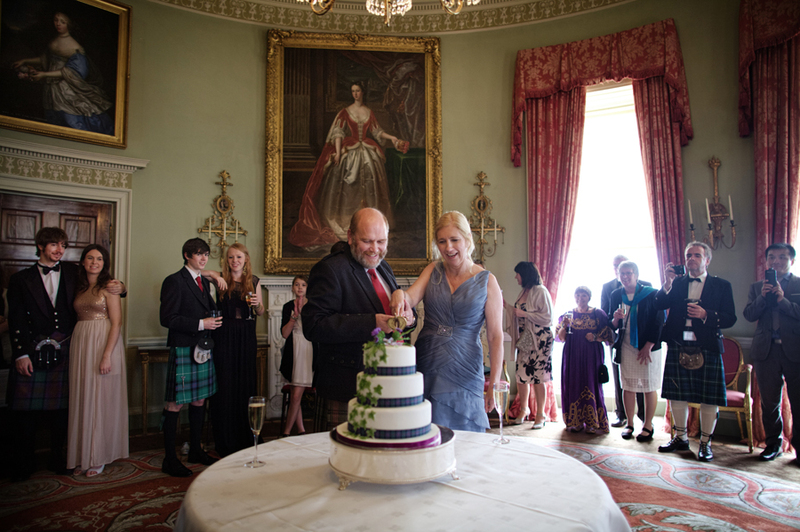 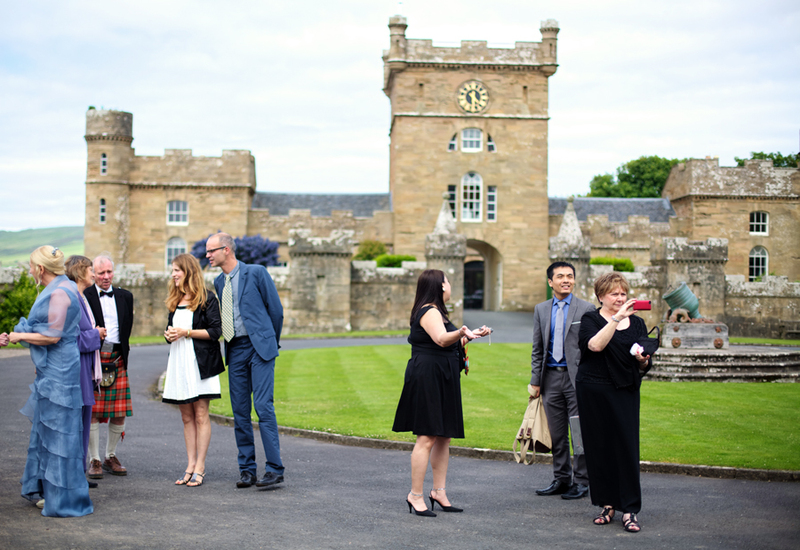 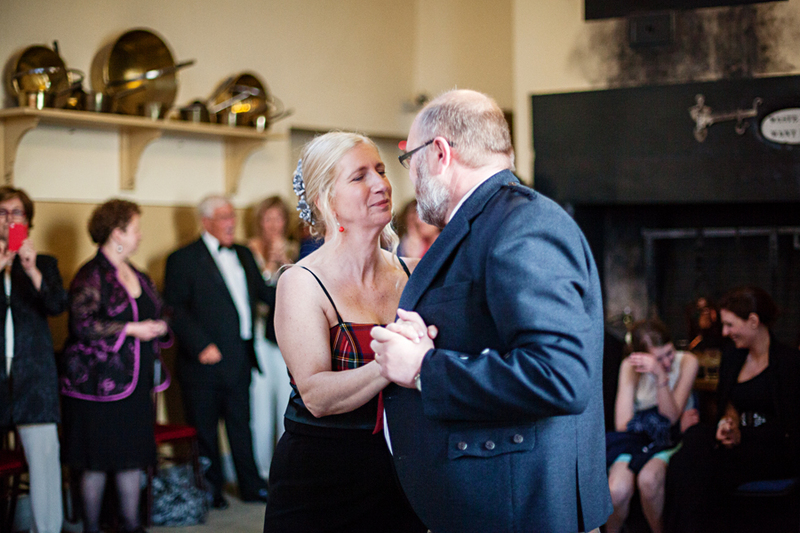 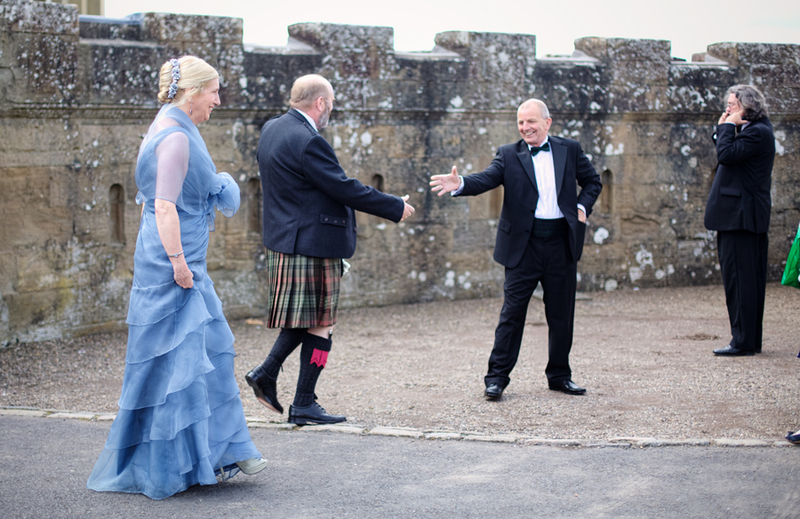 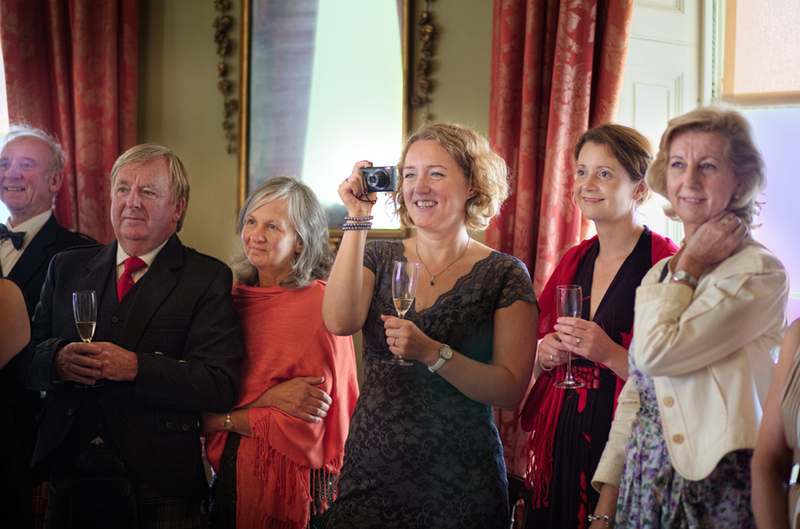 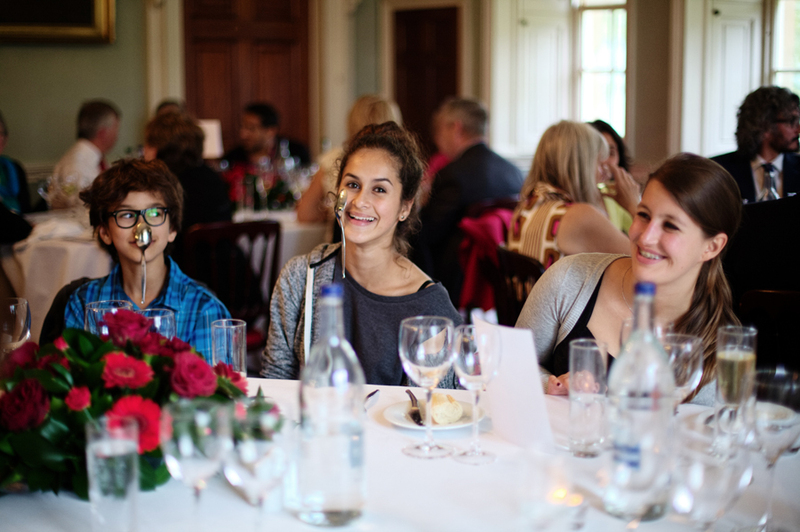 The second part of their wedding celebrations took place at Culzean Castle. 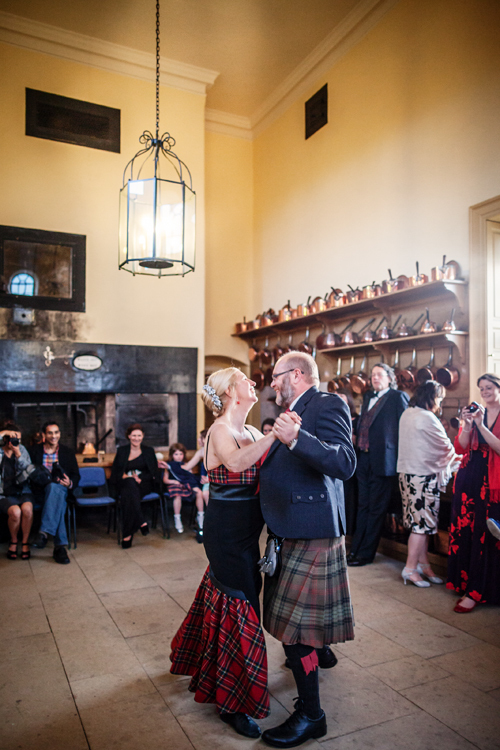 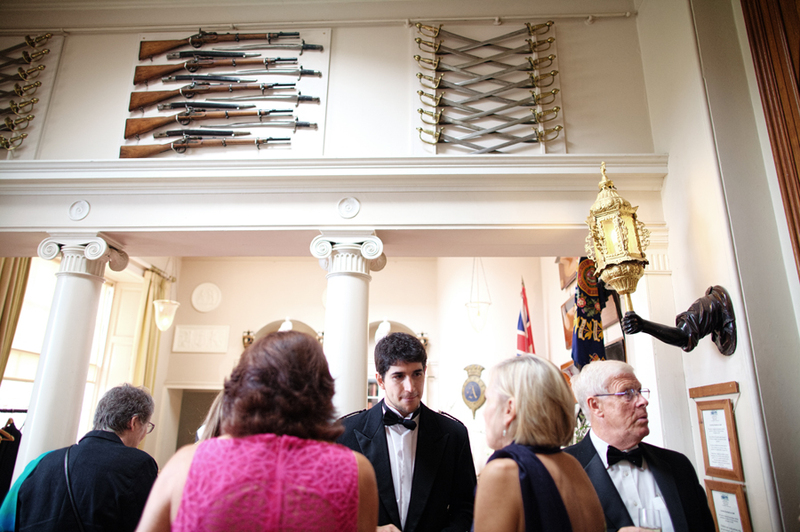 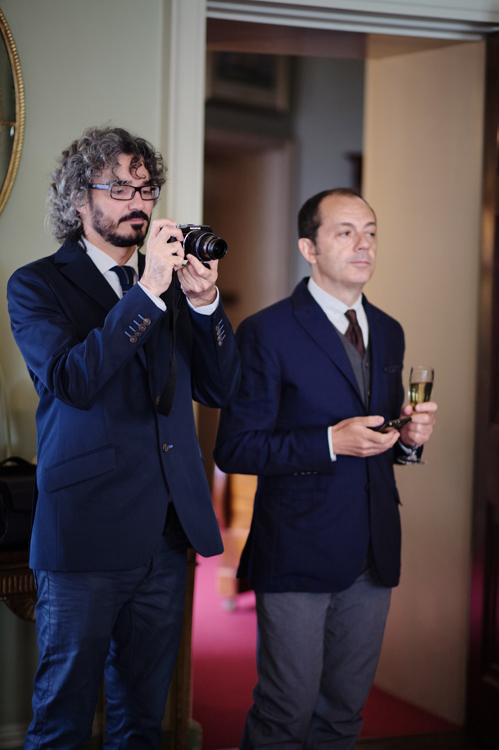 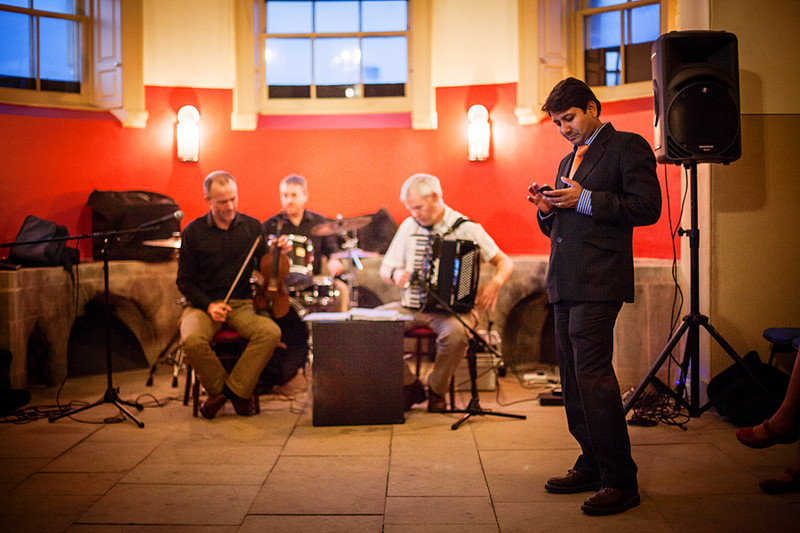 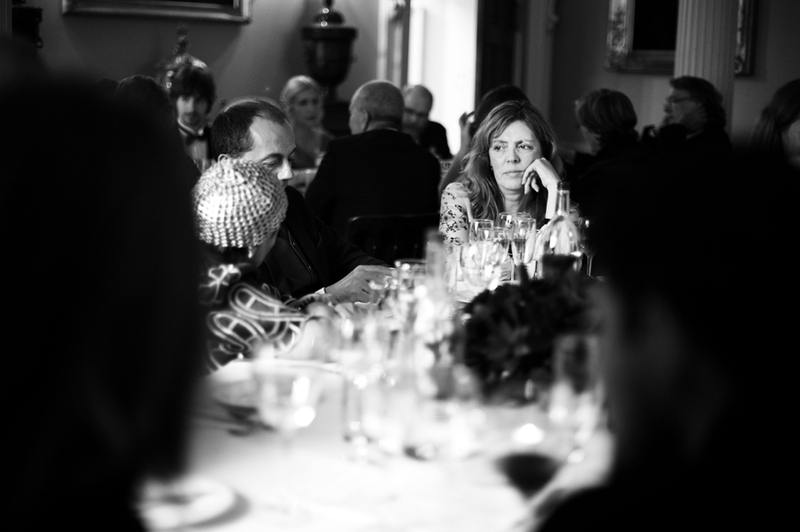 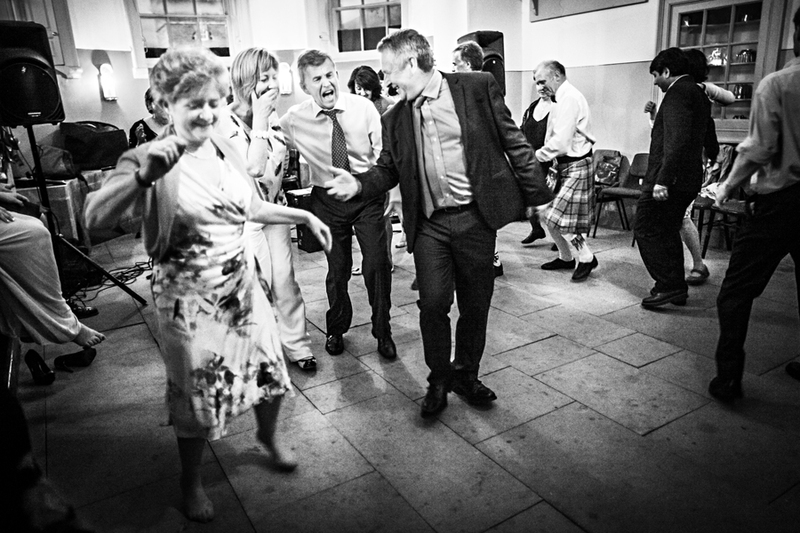 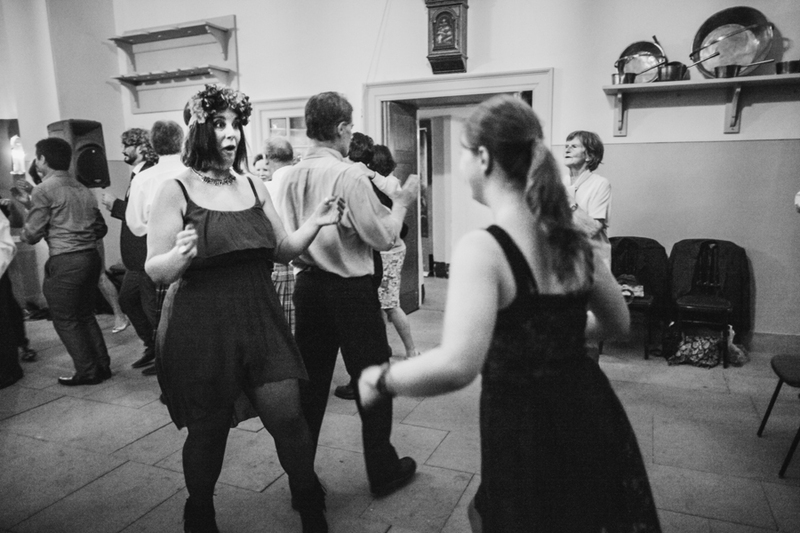 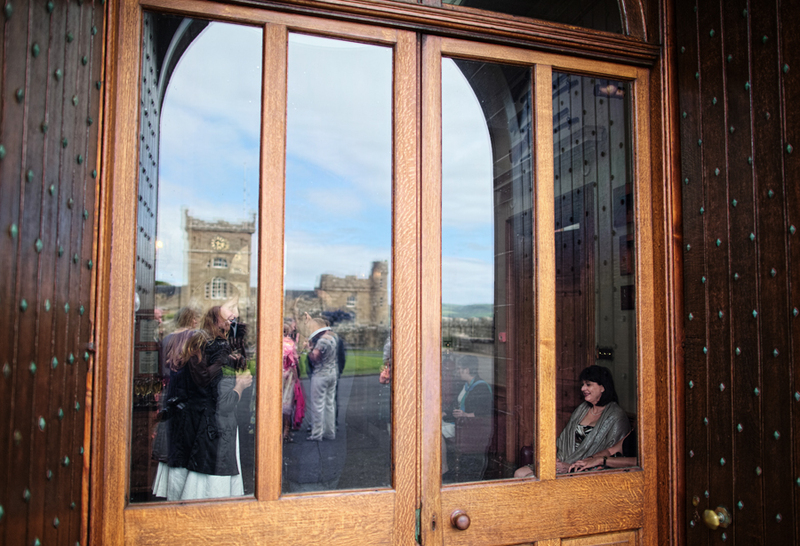 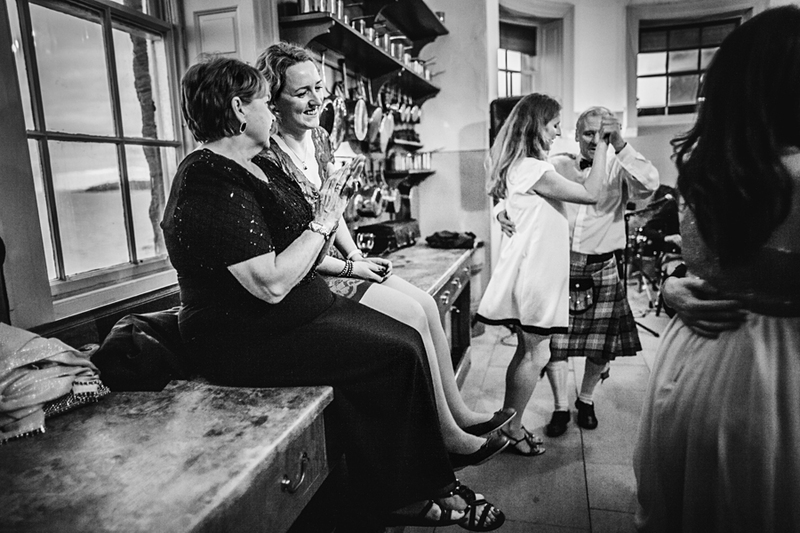 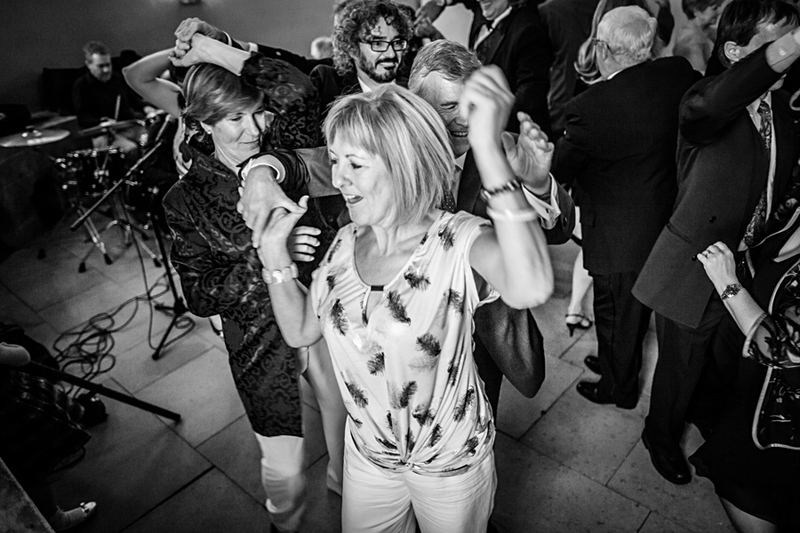 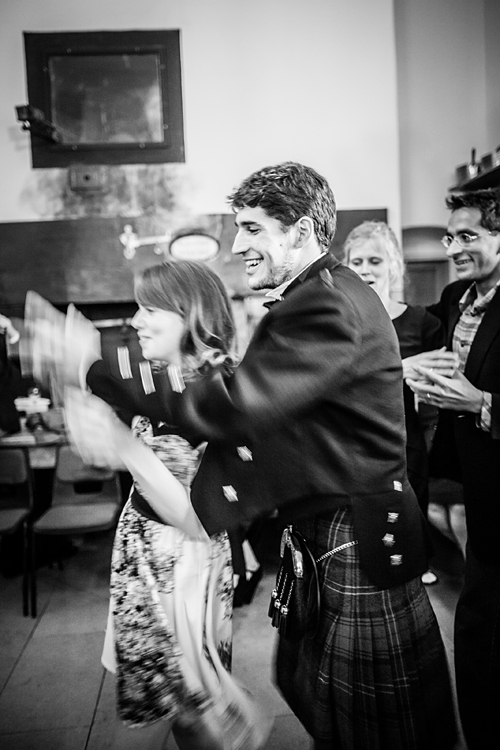 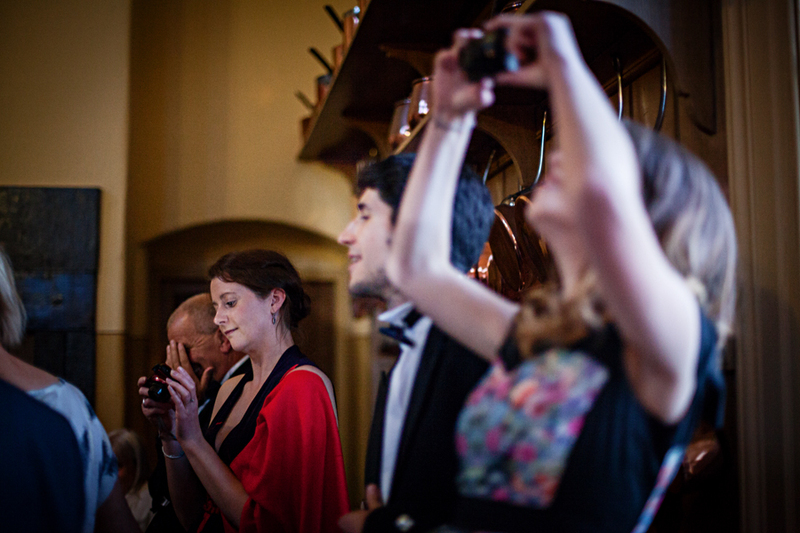 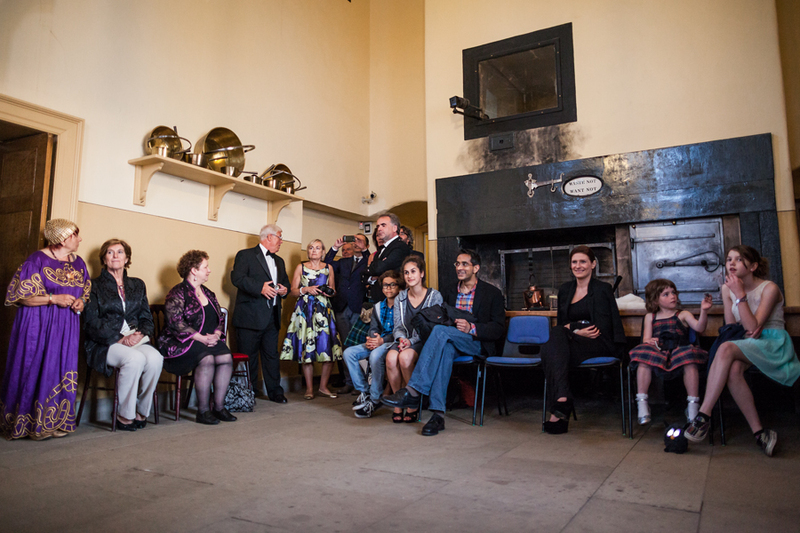 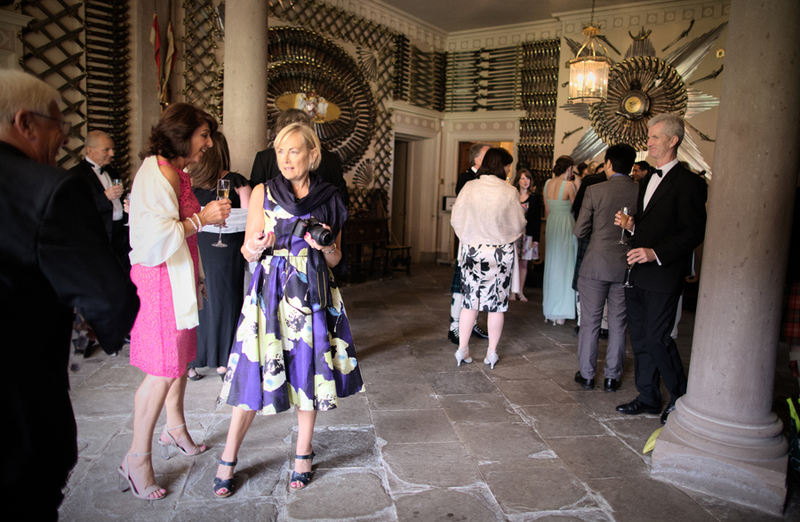 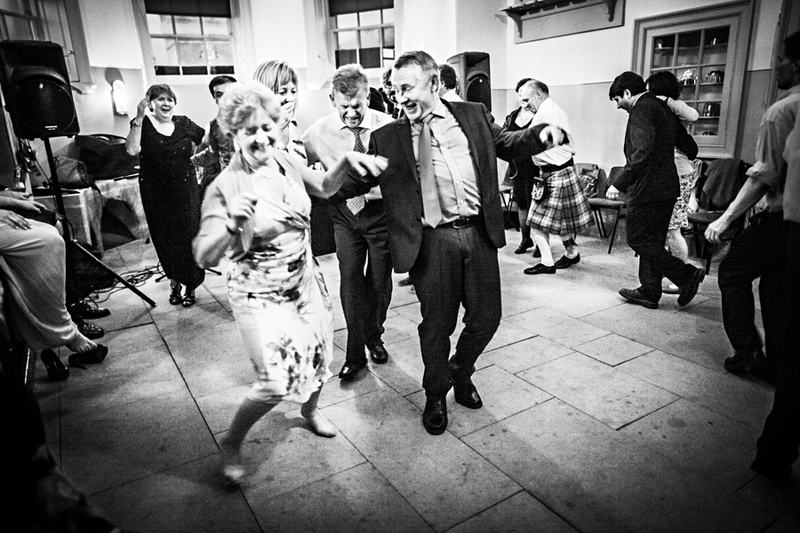 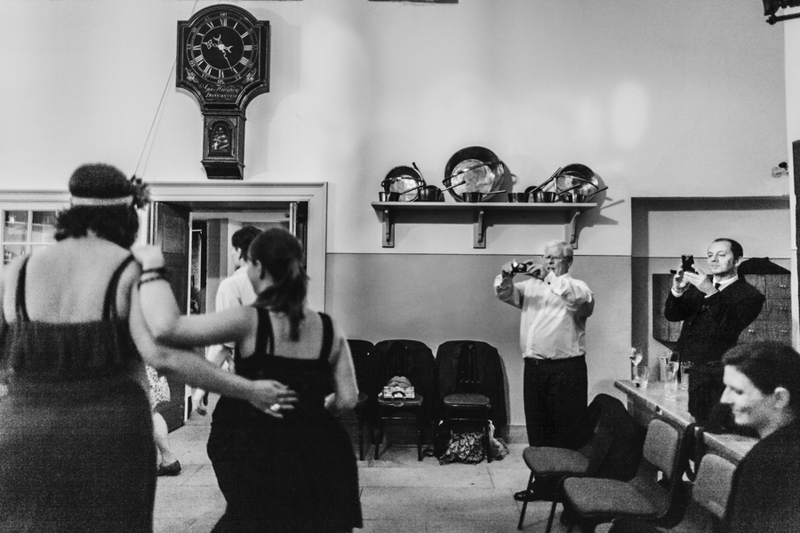 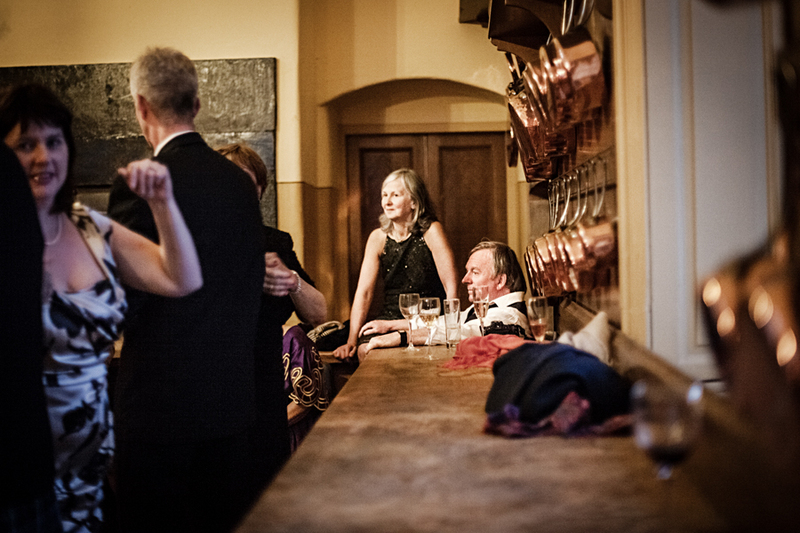 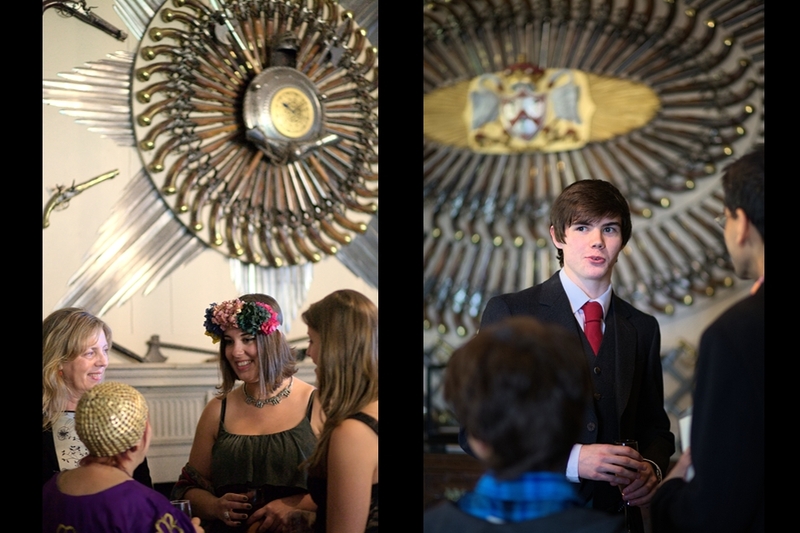 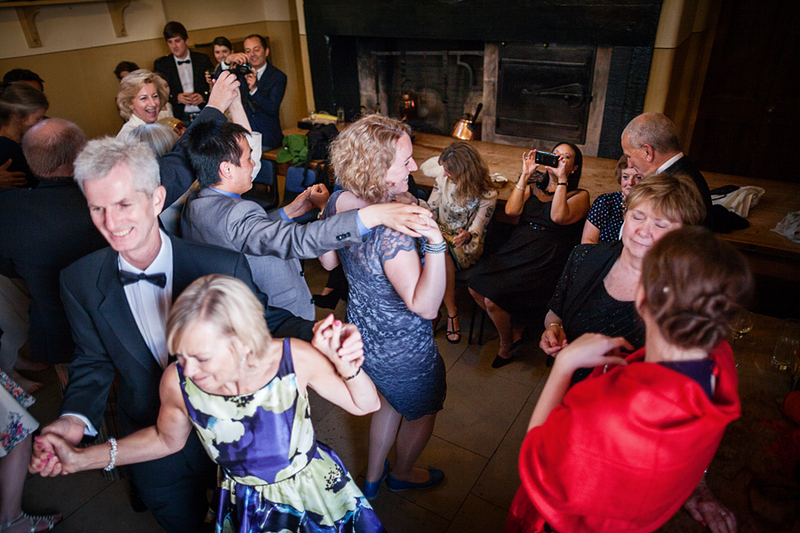 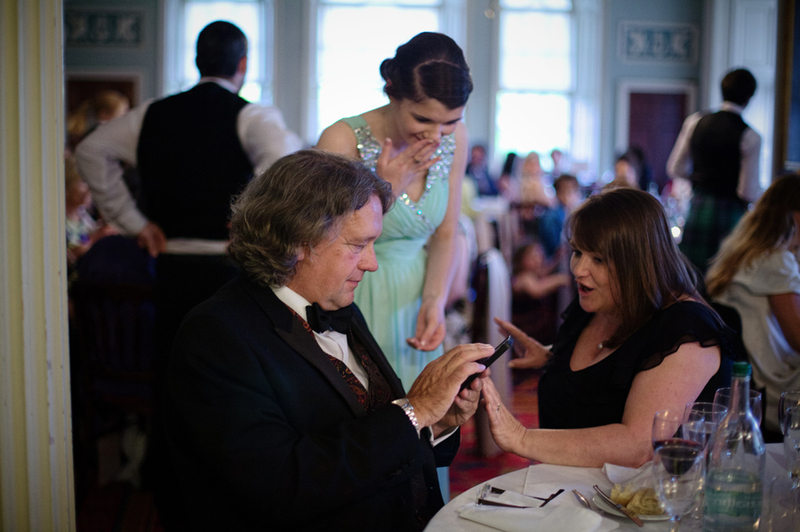 Through the photographs below you may sneak peak into the castle and also see the dancing moves!